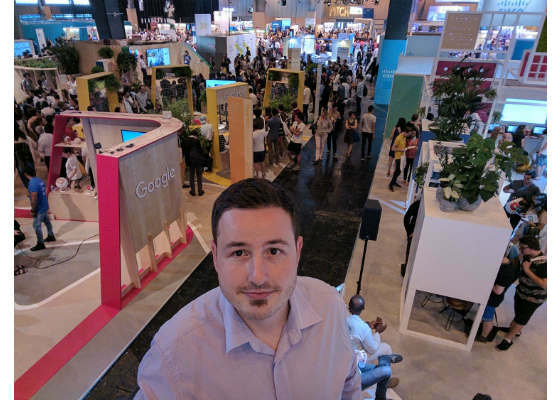 With a life-long interest in 3D technology Silviu-Tudor Serban has been creating interactive environments since childhood. 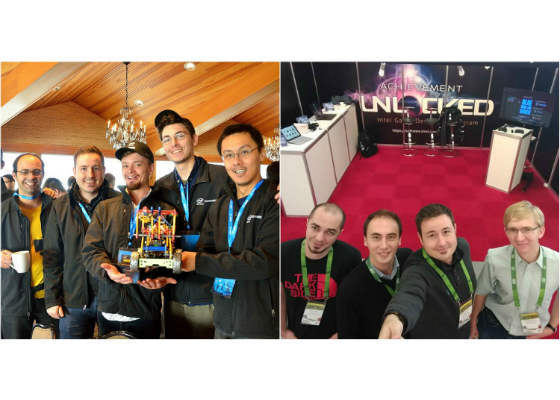 After being named a winner in the Intel® RealSense™ App Challenge and being invited to become an Intel® Software Innovator, Silviu has expanded his skillset and is currently working on an AI-driven robot for the office. My background is in applied computer vision and machine learning research, developing solutions in areas such as: surveillance and activity recognition, intelligent traffic analysis, automatic document classification, smart camera and radar tracking, vision-based defect detection for the automotive industry, and real-time object reconstruction with 3D cameras. Three years ago, my friend Andrei Nistor and I began work on a project focused on pushing the boundaries of human-computer interaction called Drill Sergeant Simulator. We designed a gamified 3D immersive experience where the user steps into a computer generated military training boot-camp and takes the role of the drill sergeant. 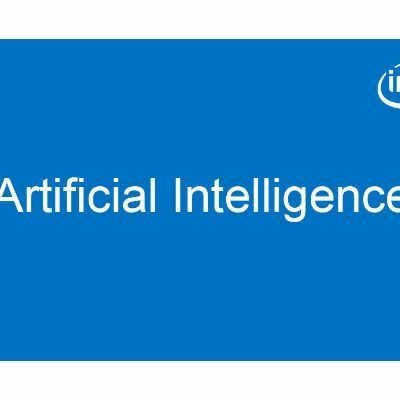 We integrated Intel RealSense technology in our solution and built an AI with the ability of understanding and reacting to the user’s hand gestures, facial expression and voice commands. 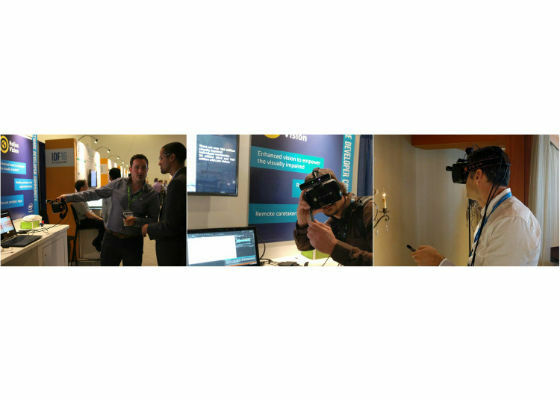 Drill Sergeant Simulator was selected as one of the Intel® RealSense™ App Challenge winners and soon after we had the great honor to become members of the Intel® Software Innovators program. What got you started in technology? I can’t really remember not being into technology. I’ve always had a drive to discover how things work and to find a way to improve them, so it didn’t take long to become fascinated with computers and programming. I remember growing up I was constantly trying to maximize PC time: from gaming, to surfing the web, to Olympiad training and building cool projects for science fairs with my friends. A very interesting project my friends and I worked on was to reconstruct citadels, housing, tools, armors, and weapons from ancient Dacia in 3D, which involved a lot of imagination and piecing together information from several historians. We used a 3D game engine to create an interactive experience where the user could explore citadels and witness fights between Romans and Dacians. Keeping people healthy, comfortable, & safe: The well-being of people working in the office is a top priority for ASTRO. Using its sensor suite, ASTRO makes sure everything from temperature to air quality stays optimal within the office environment, and broadcasts notifications if anything is out of range. Making virtual presence simple and efficient: Maintaining a fine level of team communication is essential for distributed teams working together across different cities and time-zones. 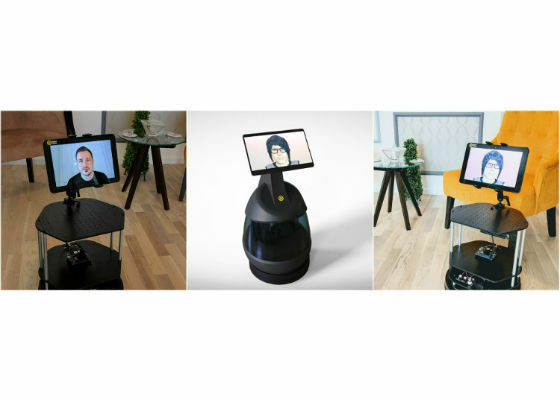 ASTRO adds a new layer of flexibility and quality for remote video conferences and meetings, by providing a sense of physical presence with colleagues and clients thousands of miles away. Next-gen virtual assistant: ASTRO’s AI-driven 3D avatar can recognize its interlocutor and understand voice queries. In a nutshell, ASTRO possesses Audiovisual Conversational Intelligence powered by a suite of cognitive functions such as face detection, emotion recognition, advanced speech and language understanding. 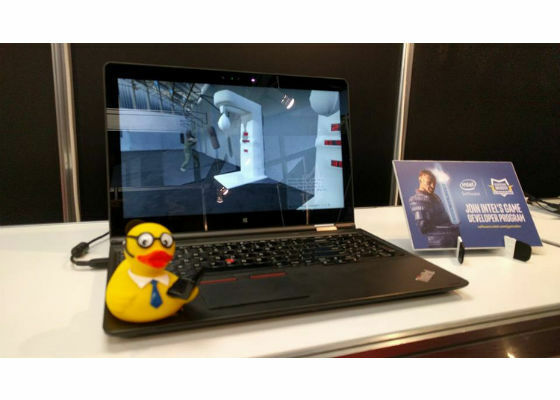 ASTRO uses Intel® RealSense™ cameras and the Intel® Computer Vision SDK for navigation and object recognition, while the Intel® IoT Gateway Technology helps secure cloud communication. My friend Andrei is developing ASTRO’s visual interface and focusing on making the 3D avatar as smart and pleasant to interact with as possible. Working on ASTRO has been an outstanding learning experience, especially in technical areas such as hardware, industrial design, vison, artificial intelligence, and user experience. We are currently working on functionalities and exploring market fit. Tell us about a technology challenge you’ve had to overcome in a project. One of the most challenging projects I have worked on is HELIOS. The goal of HELIOS is to improve the sight for people with low vision by carefully blending artificial intelligence, 3D sensors, and VR technology. In a nutshell, our computer vision software processes 3D camera data to provide the most relevant information for the visually impaired user. For example, if there are objects or obstacles nearby, the user can spot them in real-time. As seen in this demo, if an object contains written text or an obstacle turns out to be a person, the built-in reading assist and people recognition are automatically activated. A major technical challenge for this project was to make our vision enhancement algorithms work fluently on lightweight devices such as x86 tablets. Our research led us to Intel® Integrated Performance Primitives (Intel® IPP), a royalty-free library that provides high performance, low-level routines for imaging, cryptography, signal processing and data compression. By taking advantage of Intel® IPP functions we managed to improve image processing time and meet the frames-per-second (FPS) goals for our vision algorithms. What trends do you see happening in technology in the near future? Cognitive IoT, AI, and machine learning are steadily becoming a ubiquitous part of our cities, homes, means of transport, appliances, and wearables. There is much work involved in the process, therefore a lot of room for innovation. With privacy norms becoming more relaxes, I believe personal assistants, robots, drones, and mixed reality devices will also see exponential growth in the near future. How does Intel help you succeed? The greatest benefit of working with Intel is being so close to the forefront of technology that it becomes more obvious where future innovation needs to happen. I believe the Intel Software Innovator program is very successful in empowering a community of creative and driven individuals to collaborate and create amazing things. The most forward-thinking projects I’ve worked on over the past years have Intel® technology at their core. Outside of technology, what type of hobbies do you enjoy? 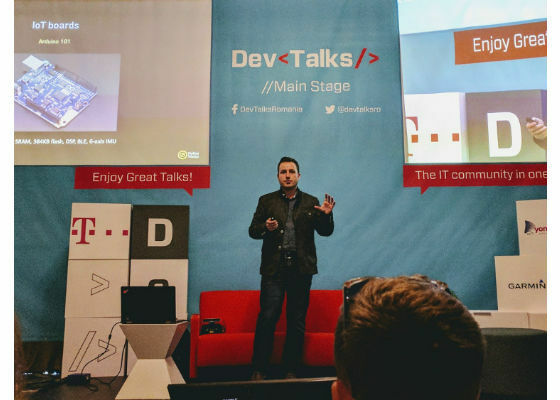 That’s a pretty difficult question given most of my favorite activities, such as speaking at conferences and getting to meet outstanding people across the globe are technology related. That being said, I am a great fan of science fiction novels and whenever I get the opportunity I like to travel to beautiful new places, preferably somewhere with a sea front. Want to learn more about the Intel® Software Innovator Program? You can read about our innovator updates, get the full program overview, meet the innovators and learn more about innovator benefits. We also encourage you to check out Developer Mesh to learn more about the various projects that our community of innovators are working on. Intel i5 and 16GB of RAM or i7 and 8GB RAM?